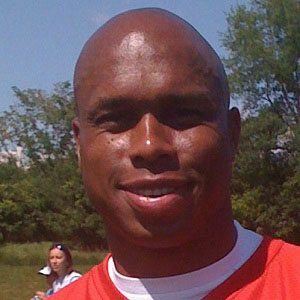 Quarterback who played professionally in the Canadian Football League, earning an All-Star selection and Most Outstanding Player Award in 2007. He won two conference titles at McNeese State University. He played safety for the NFL's Seattle Seahawks. He was born in New Iberia, Louisiana. Slotback Chris Getzlaf was his teammate on the Saskatchewan Roughriders.